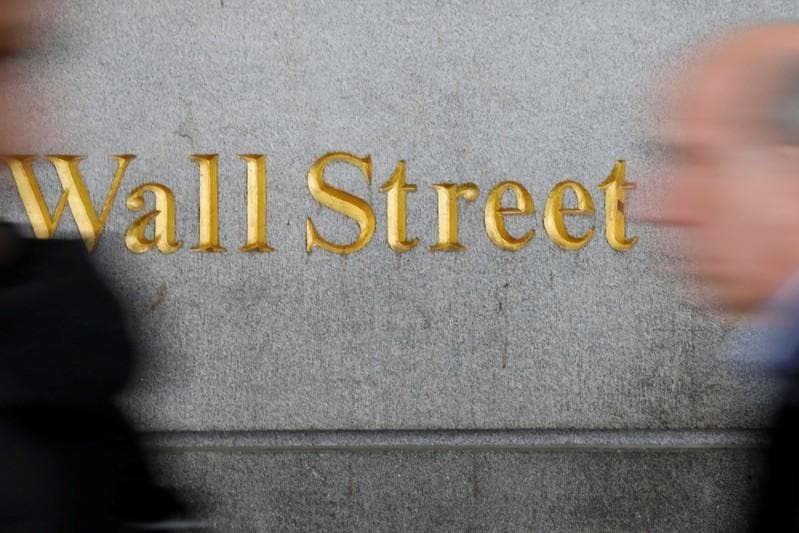 (Reuters) - U.S. stocks were little changed on Wednesday, ahead of a widely expected interest rate hike by the Federal Reserve, with focus on its guidance on the economy and monetary policy. With the 25 basis point rate hike almost certain, market participants will parse the central bank's statement for clues on whether it will raise rates three or four times in 2018. The announcement is due at 2:00 p.m. ET. "The uncertainty is whether or not the Fed talks about some of the political stuff going on in D.C. and concerns about trade," said Willie Delwiche, investment strategist at Robert W. Baird in Milwaukee. "If they were just about what's going on in the economy, then it would be talking about a fourth rate hike, so the market's prepared for that." Traders are betting a 91.3 percent chance of a rate hike on Wednesday, but are almost evenly split about a fourth rate increase in December, according to the CME Group's Fedwatch tool. A landmark ruling that approved AT&T's $85 billion deal to buy Time Warner put the spotlight on media and telecom shares. Stryker rose 2.5 percent after the medical device maker said it was not in talks to buy rival Boston Scientific, days after a media report on a potential deal between the two companies. The S&P index recorded 40 new 52-week highs and two new lows, while the Nasdaq recorded 145 new highs and 20 new lows.